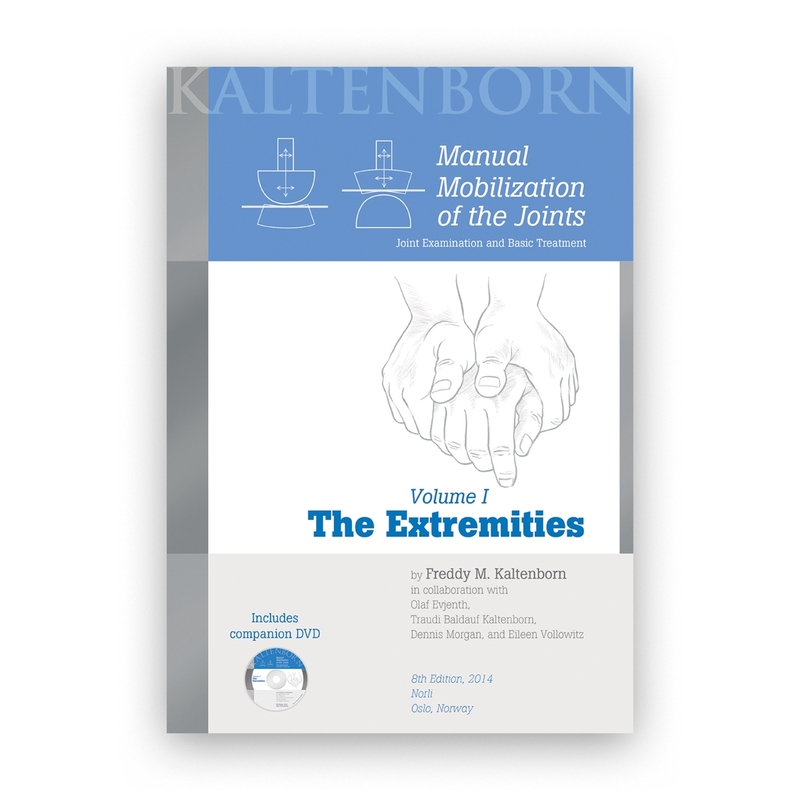 Discover the practical foundations of joint mobilization for extremities in this updated 8th edition of Freddy Kaltenborn's classic book. This volume focuses on the underlying biomechanics and fundamentals of thrust and non-thrust manual joint treatment techniques for the extremities. The techniques were carefully selected to be safe in the hands of beginning students. Advanced mobilization progressions outside the resting position include guidelines for how and when it is safe to move toward and into the limit of movement restriction. Photographs illustrate both basic and alternate grips and the use of wedges, fixation straps and mobilization straps. The 8th edition has been updated with an introduction to manipulative thrust techniques. Includes companion DVD that features 158 short video clips (no audio). Written by Freddy Kaltenborn. Illustrated. Softcover; 368 pages. 8th ed.